In the time following the real estate correction, high-end buyers pulled back. 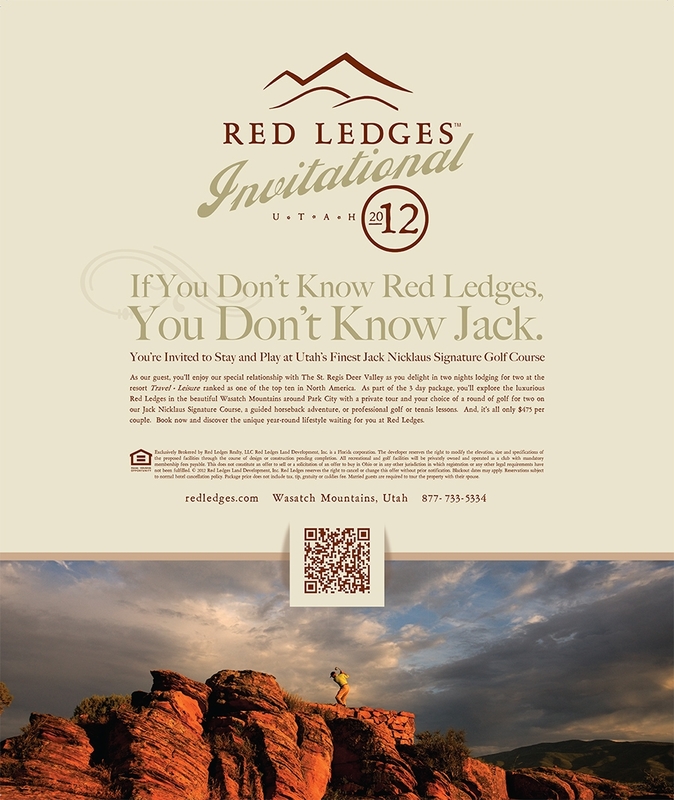 Located near Utah’s Silicon Slopes, Red Ledges was a new real estate development that required a new approach to selling. 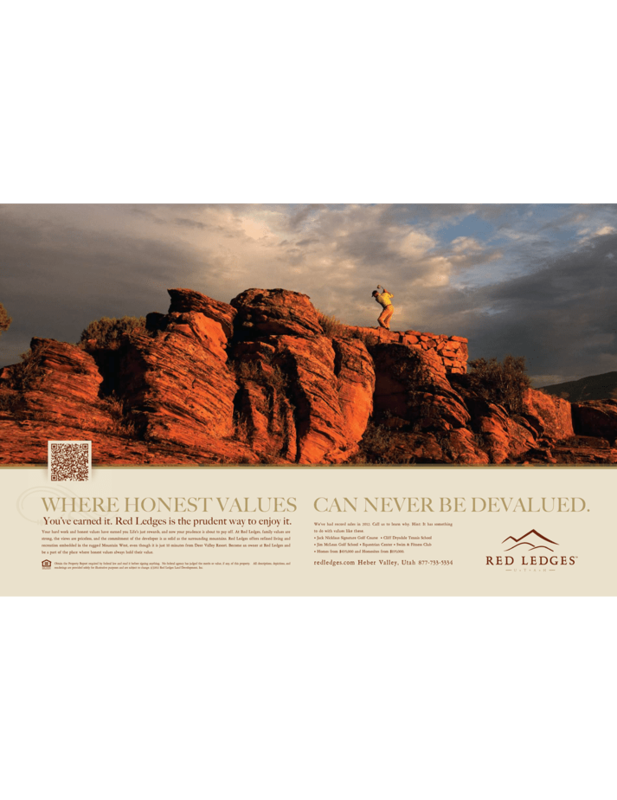 After extensive local and national market research, we positioned true value as emanating from mother nature, father time and the proximity to family. research, analytics, qualitative/quantitative research, SEO, copywriting, content, lead generation, conversion, sales support, branding, logo design, strategic business thinking, photography, illustration, art direction, creative concepting, digital media.